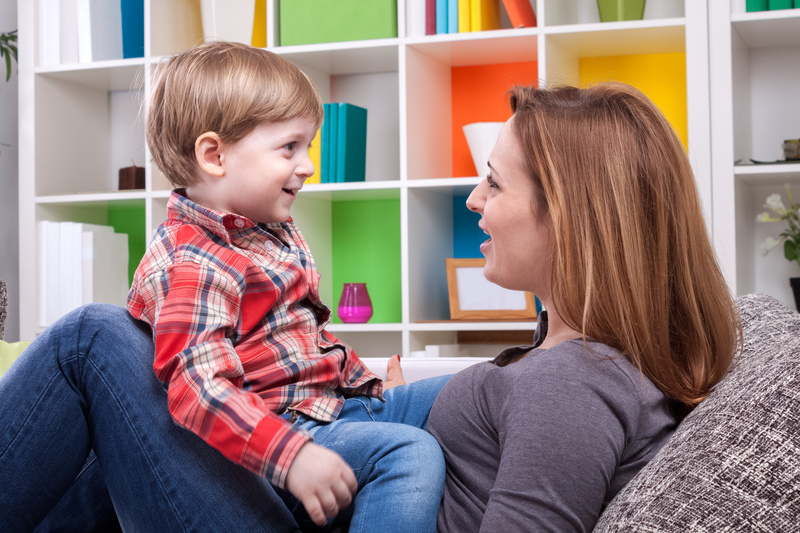 If you’re wondering how you can improve your child’s speech and language skills at home, you’ve come to the right place! If you believe that your child has a speech or language delay, the first thing is to contact a highly skilled speech-language pathologist (SLP) in your area. Our speech therapists will do an assessment of your child’s speech ability, which will include looking at all areas of speech and language development to see which areas the child is delayed in. AGES Learning Solutions’ licensed, experienced, and friendly speech therapists provide speech therapy to the children as well as simultaneously educating families and caregivers. Our primary goal is to give your child the best diagnosis and treatment possible, while sharing techniques and tools with you to further improve your child’s communication, motor, feeding, swallowing & sensory skills in the real world. We care about every child’s well-being, and we are passionate about empowering children by igniting their senses & communication! Maximize a patient’s functional independence in communicating and swallowing. Articulation or Production of Sounds. 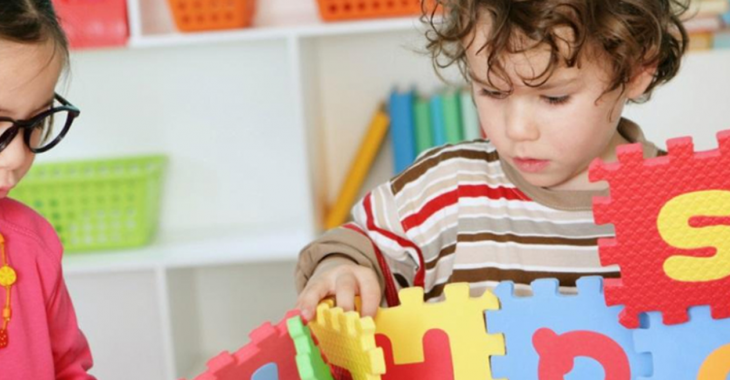 Receptive Language skills (multi-step direction, sequencing, and understanding of concepts). Expressive Language skills (vocabulary, expanding utterances, grammar, and telling narratives). Social skill development program (emotions, expressing emotions, controlling anger, problem solving, conversational skills). 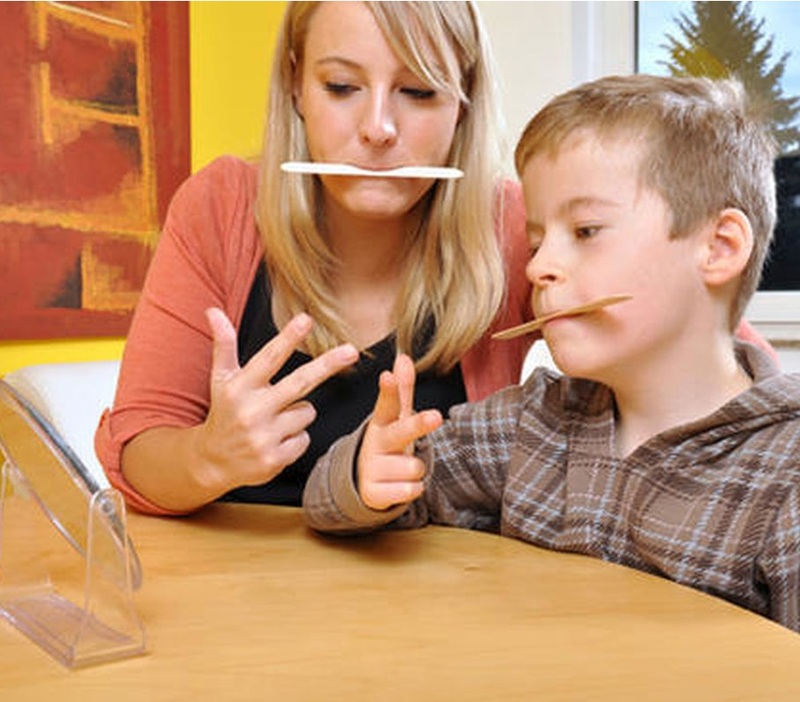 Speech therapy program plans for family members to practice at home. As part of our In-Home Speech Therapy program we will provide the required coaching to the child’s caregivers and family members (parents, caregivers, siblings, extended family – anyone who is a part of the child’s daily life and wants to be involved) in therapy techniques they can use every day to help and motivate the child take part in the activities he/she needs and wants to do. Contact us to learn more about our In-Home Speech Therapy Program.